Today, JP Morgan Chase became the biggest US bank to announce it will issue its own cryptocurrency. But it’s far from the first. In 2016, four of the world’s biggest banks revealed plans to launch Utility Settlement Coin (USC), a digital asset designed to streamline cross-border transactions, boosting speed and lowering fees. UBS introduced the idea alongside Deutsche Bank, Santander, and BNY Mellon. In addition, NEX, Barclays, CIBC, Credit Suisse, HSBC, MUFG and State Street are now on board. A test phase was set to launch last year, but few details on the coin’s development have been revealed since mid-2018. According to Ripple CEO Brad Garlinghouse, bank-backed digital assets are an unrealistic and “deeply misguided” solution for the industry. When the Utility Settlement Coin was announced, Ripple CEO Brad Garlinghouse penned an op-ed called “The Case Against BankCoin”, outlining why he believes bank-backed cryptocurrencies are doomed to fail. “A bank-issued digital asset can only really efficiently settle between the banks who issued it. Then, two scenarios can play out. Scenario one: all banks around the world put aside competitive and geopolitical differences, adopt the same digital asset, agree on its rules, and harmoniously govern its usage. Fat chance. Scenario two (the more likely scenario): banks not in the issuing group issue their own digital assets with their own sets of rules and governance. We’re kinda seeing this already, as the FT points out, with Citi’s Citicoin and Goldman Sachs’ SETLcoin. The result would be an even more fragmented currency landscape than what we have today. If banks of different digital asset groups want to settle trades with one another, they’ll have to make markets between their unique digital assets or trade between their digital assets and a common fiat currency. What a mess! According to Garlinghouse, independent digital assets give banks the best shot at truly bringing payment systems into the modern era. And he believes XRP is the digital asset that will make it happen. 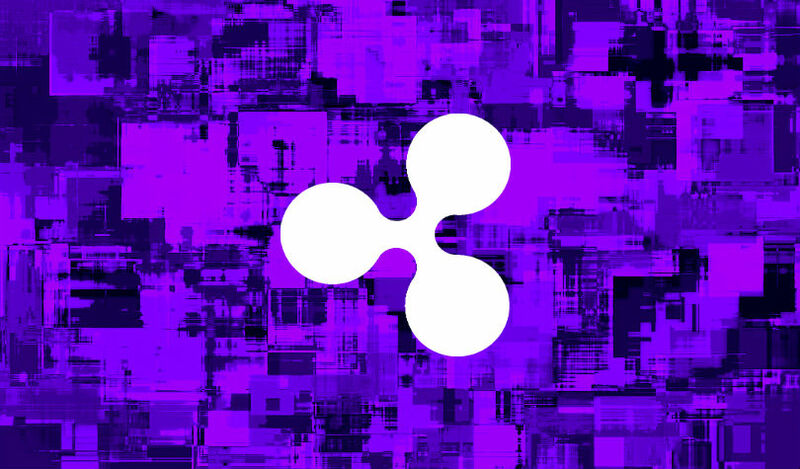 “We strongly believe banks need an independent digital asset to enable truly efficient settlement and we believe XRP is best positioned for that role. It goes back to the fundamentals of what makes digital assets unique and special – they’re universal currencies, meaning anyone can use them as units of value anywhere in the world. That universality gives digital assets global reach and the ability to settle much faster than traditional assets.